I have been pondering for a while if I should buy this stamp set but I could not help myself and just had to have it...so glad I did it arrived in the mail on Moday. I first inked up the roller in pretty in pink and rolled it onto pretty in pink card. The dragon fly was stamped using Stazon and coloured in with my water colour wonder crayons....I think I am addicted to them..lol. I mounted the image onto sage shadow and use my paper piercer down the side. The flower is not Stampin Up! but creates just the finish I was looking for. The words where stamped in black and mounted onto sage shadow with dimensionals. 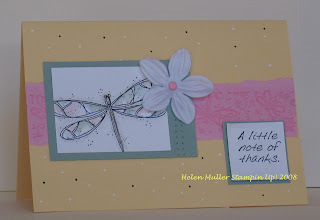 The background was created using my white gel pen and black stampin maker. My hubby is off tomorrow for more training so guess what ??? Let the stamping frenzy begin!!!!! 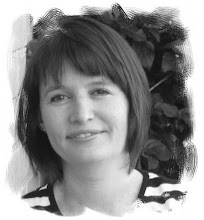 My name is Helen Muller and I am a Stampin Up! Demonstrator I live in Riverina NSW. All stamped images copyright © Stampin' Up! 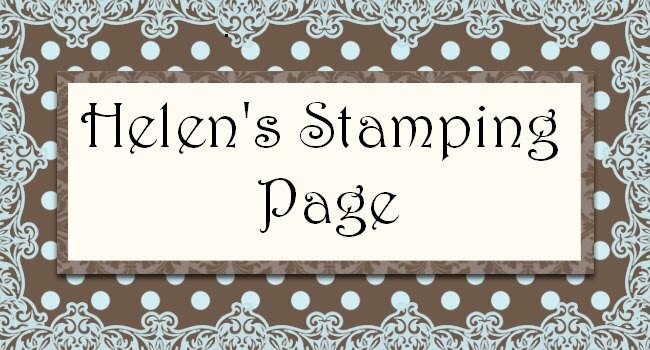 This is my personal blog, the content of this blog is my sole responsibility as an Independent Stampin' Up! Demonstrator and the use of and the content of the classes, services, or products offered here is not endorsed by Stampin' Up!